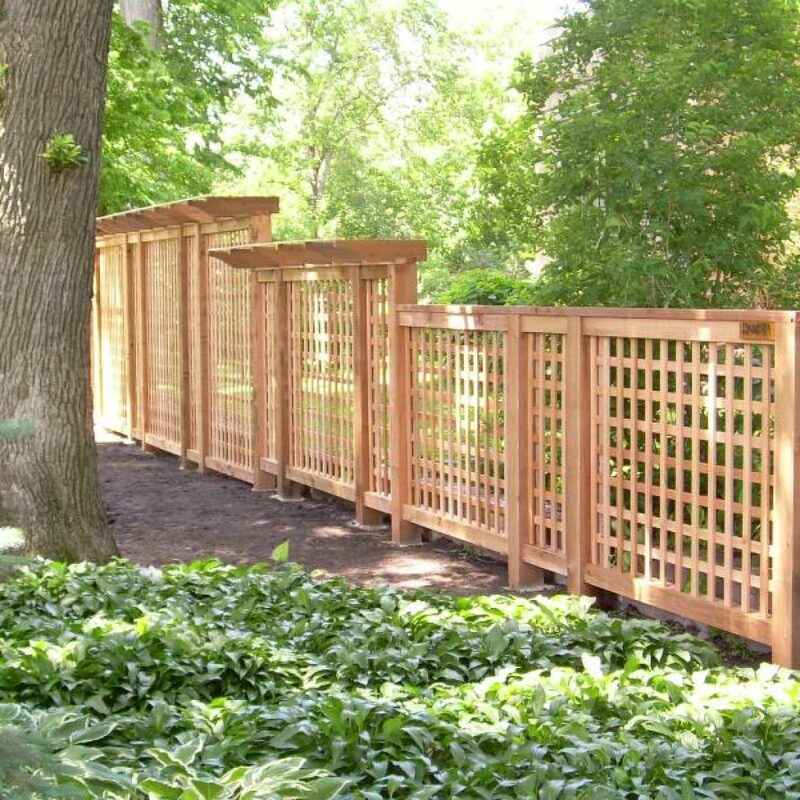 Lattice has been a landscaping staple for supporting creeping plants and blocking off gardens. 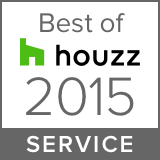 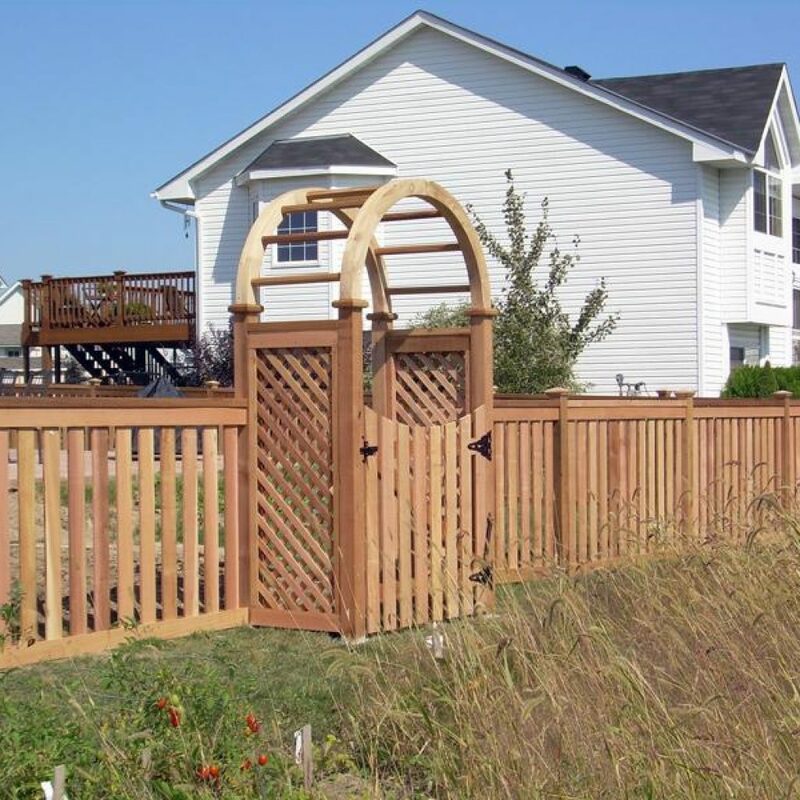 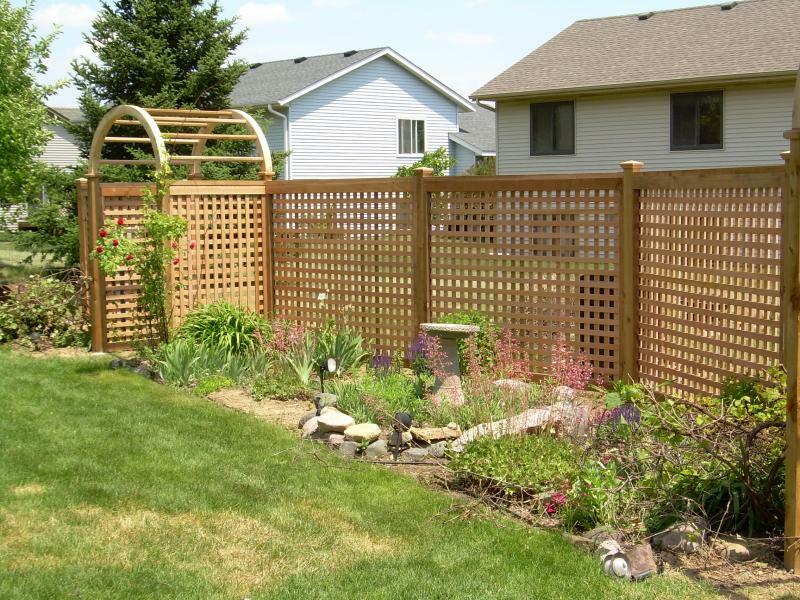 In addition, lattice fencing enhances the beauty of your property. 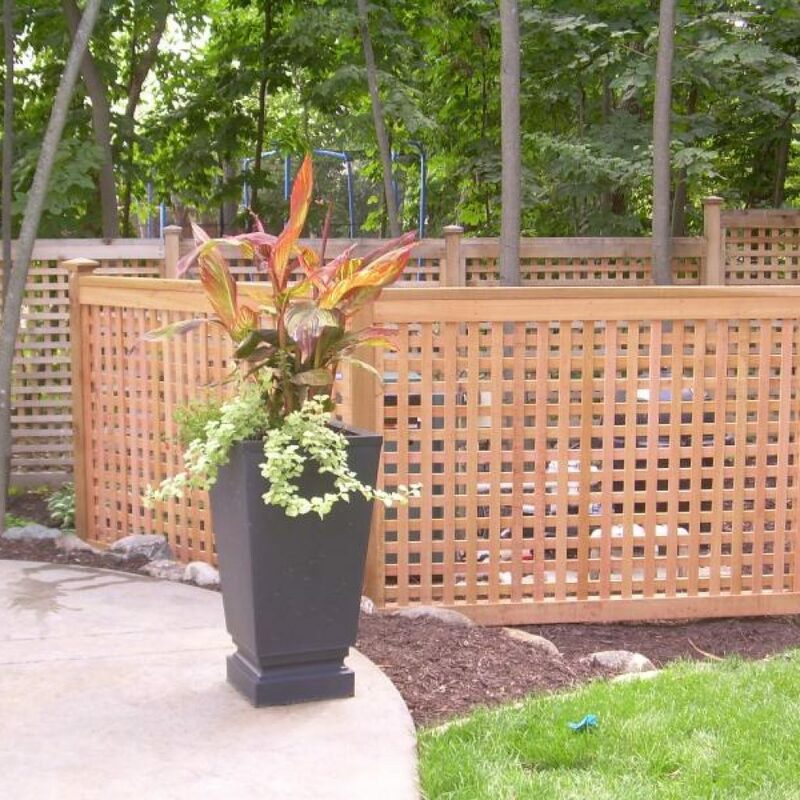 Lattice fences are generally classified as semi-private, providing the enclosed area you need for pets and children, while offering a more decorative look. 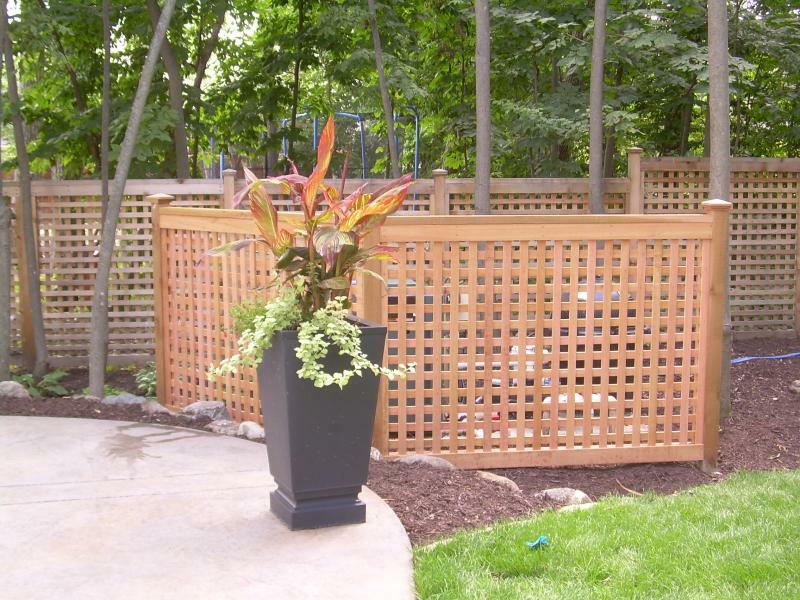 Lattice has been used for garden walls, spa enclosures and patio screens. 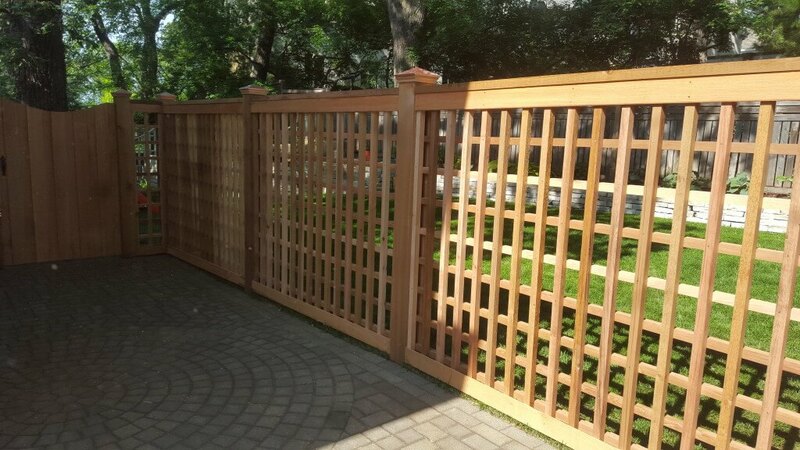 It comes in multiple styles, including the traditional diagonal lattice and the more modern looking square windowpane lattice. 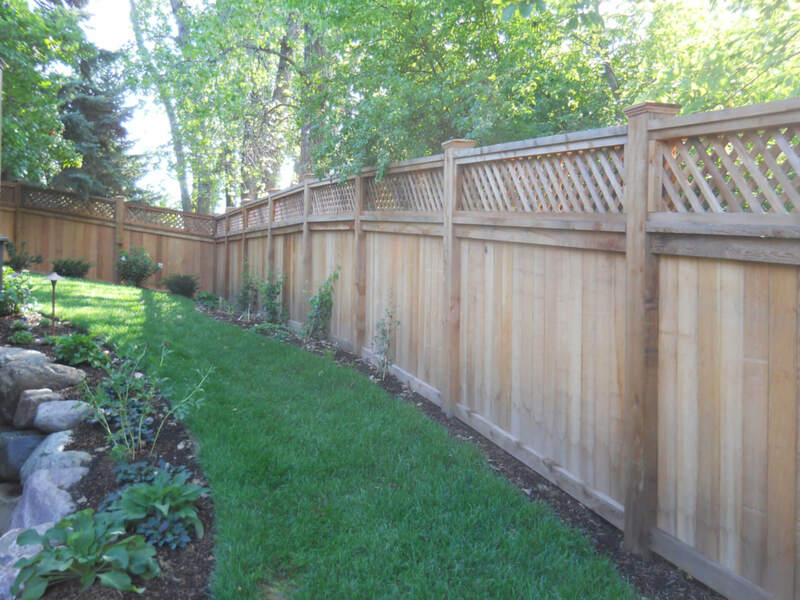 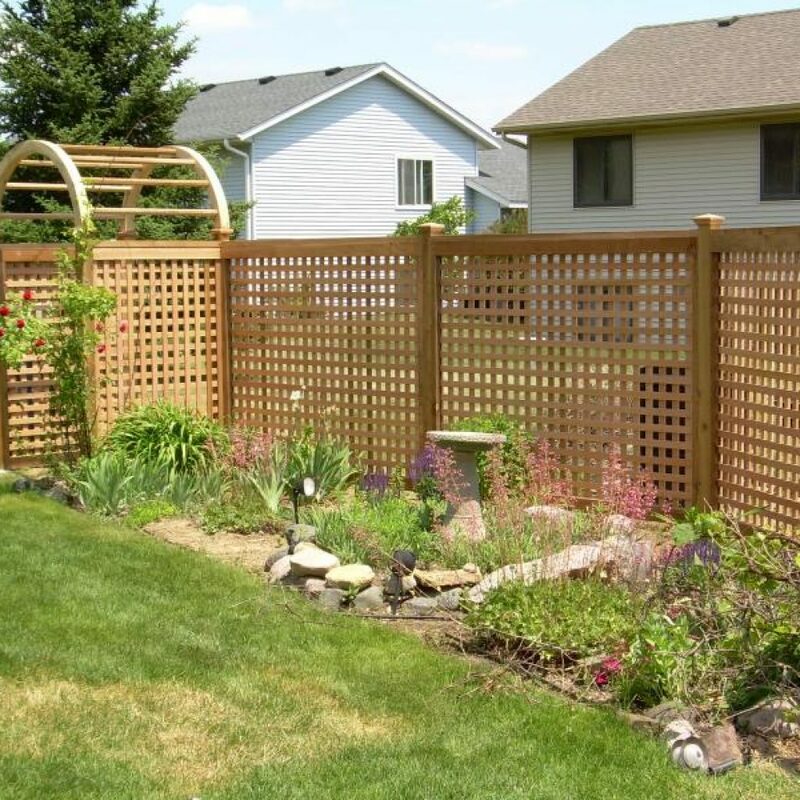 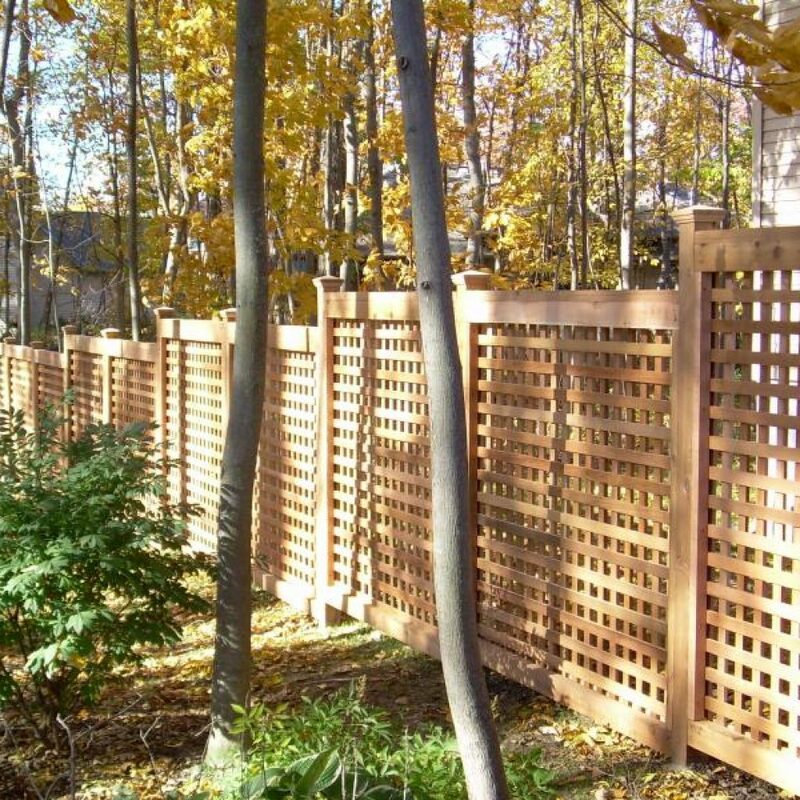 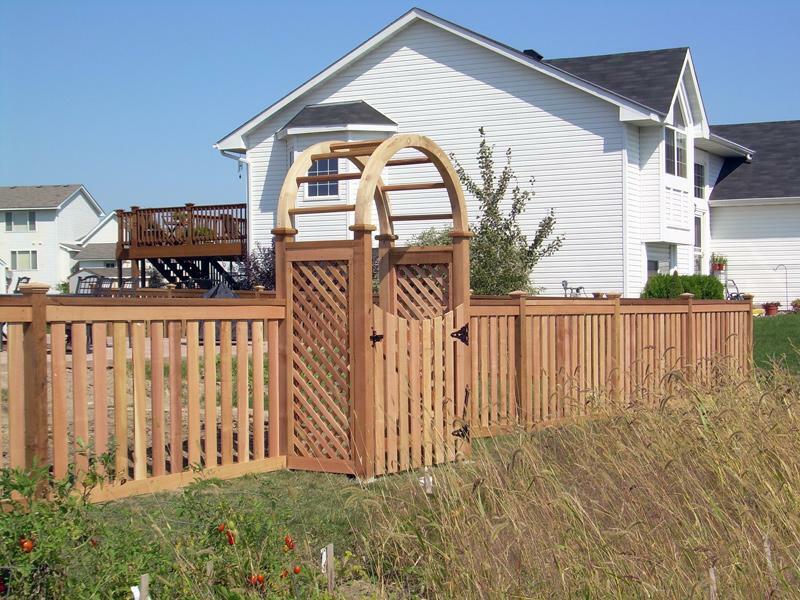 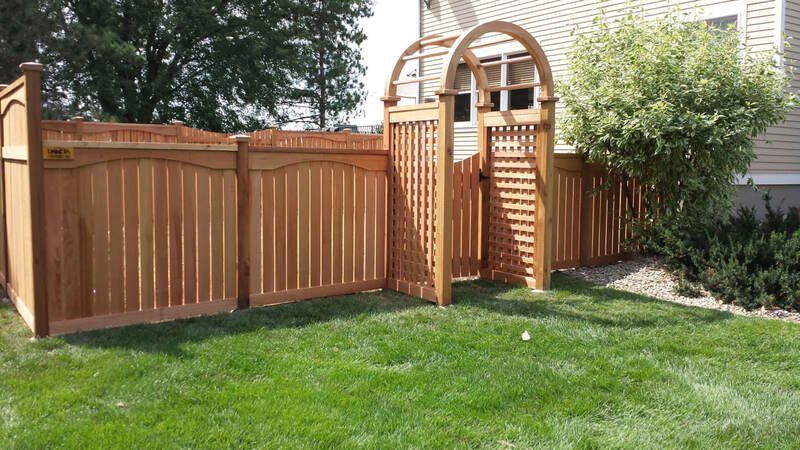 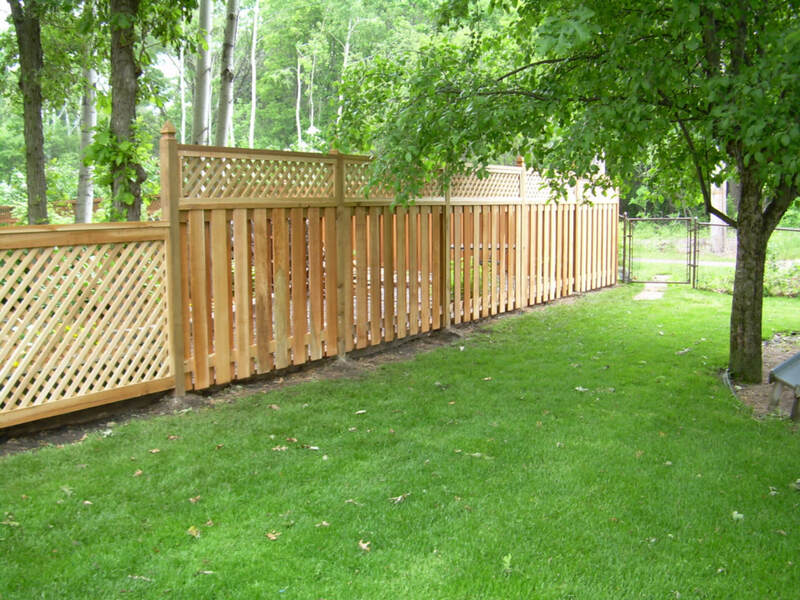 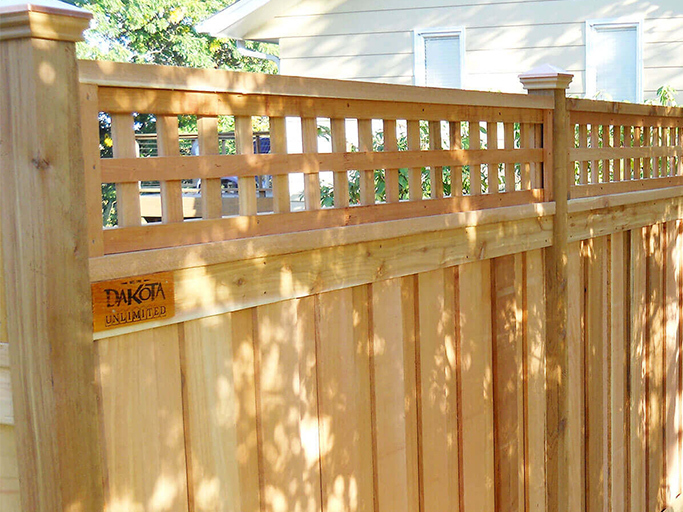 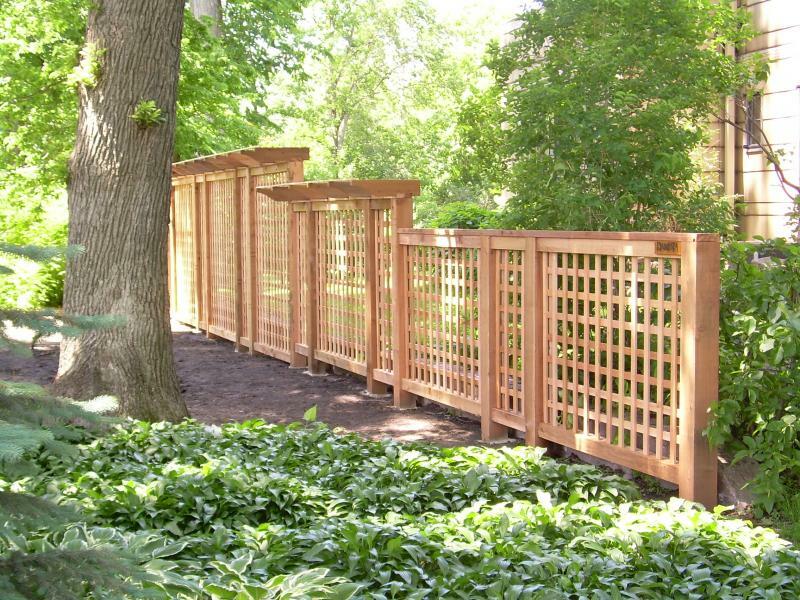 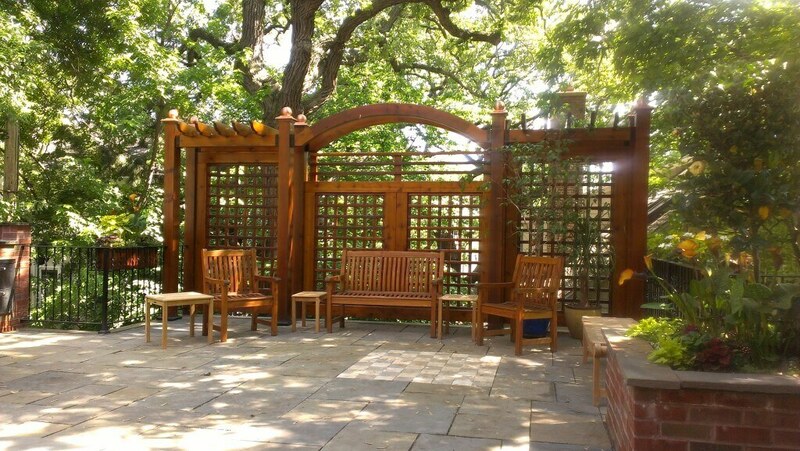 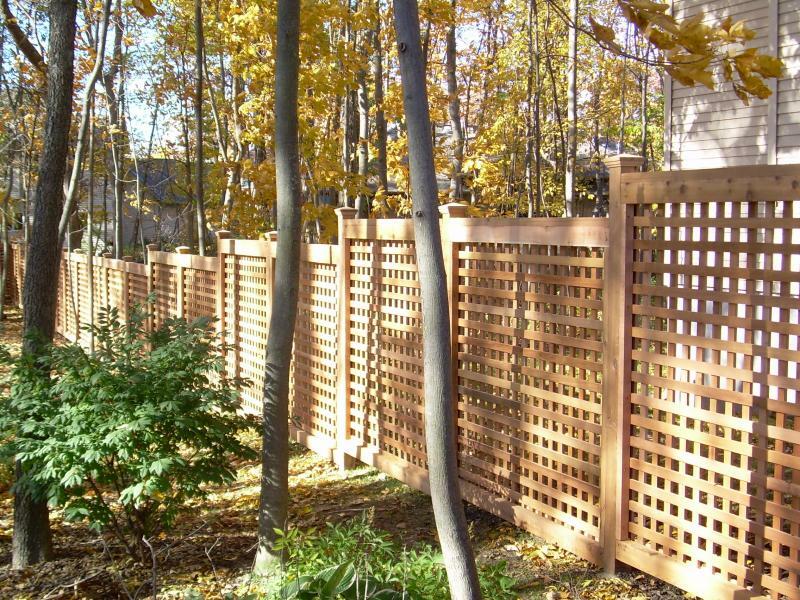 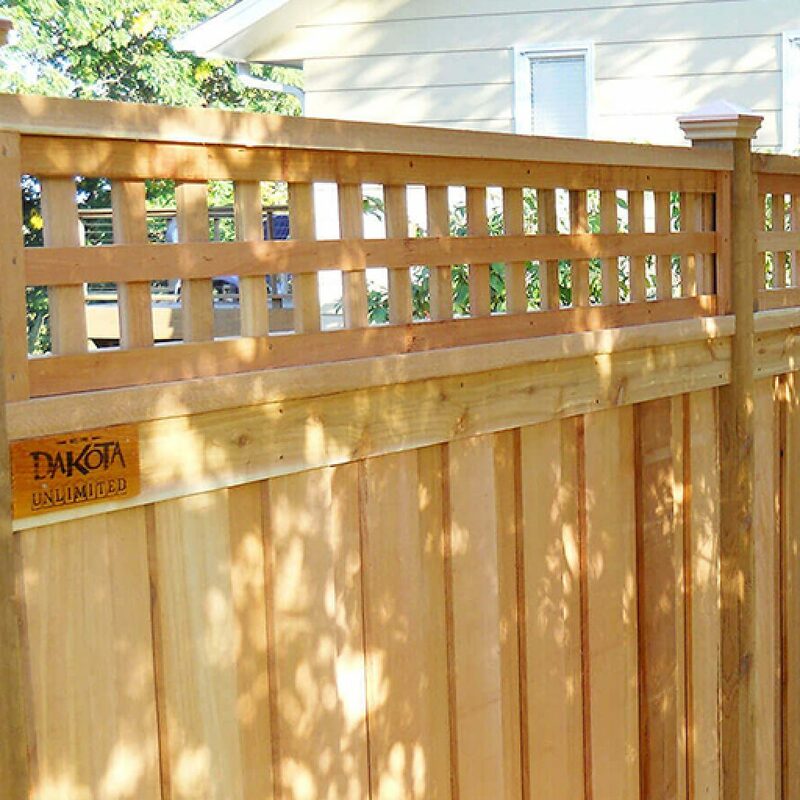 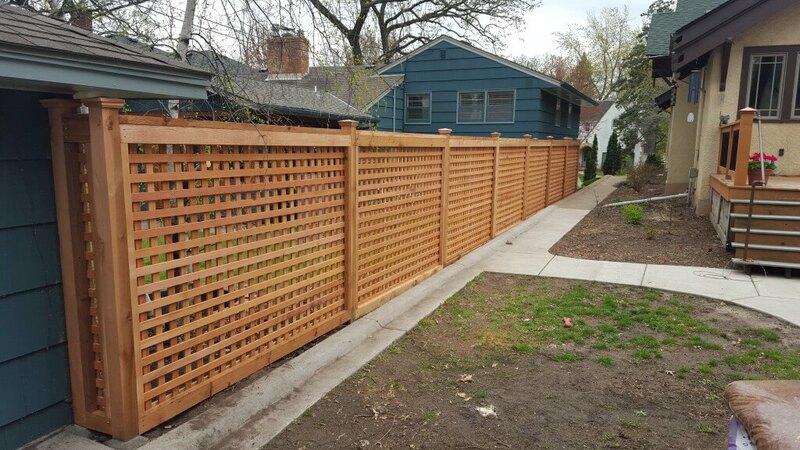 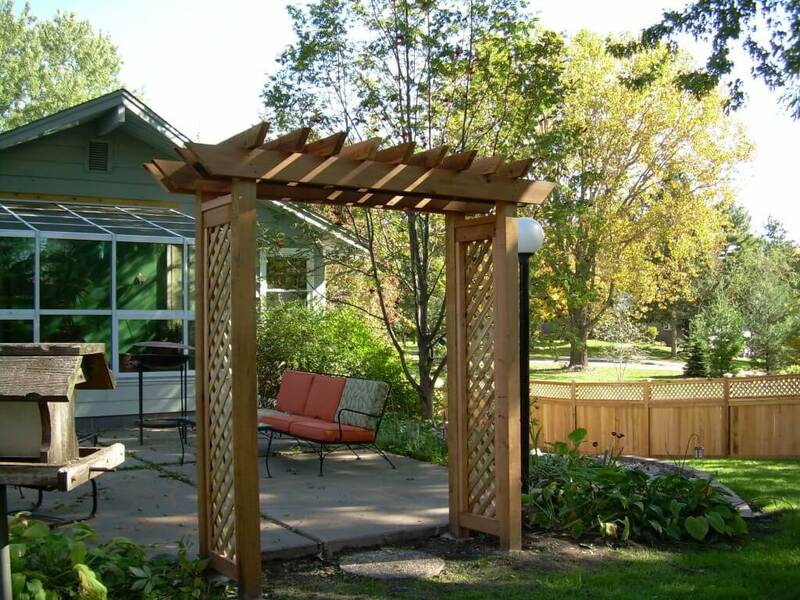 All lattice fences and accents are available either in western red cedar or maintenance free vinyl.